Gizella Varga Sinai, a Hungarian artist who has been living in Iran for years, believes that Iranian visual arts can be presented to the world just like its cinema. 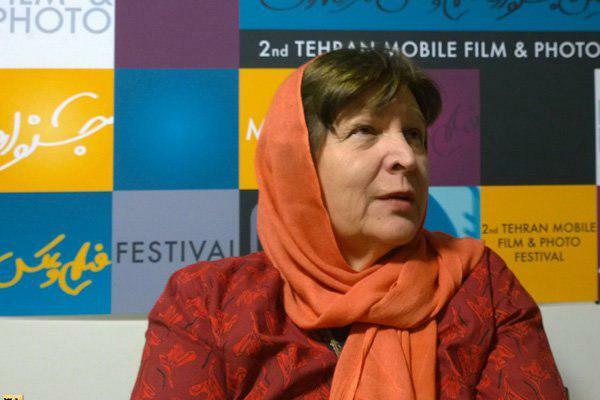 “The increasing number of new art galleries is a wonderful phenomenon in Iran,” said Gizella Varga Sinai, a Hungarian painter, according to a Farsi report by Mehr. “After the development and presentation of Iranian cinema to the world, it is the visual arts’ turn to be internationally recognized,” Sinai stressed. “This is a good move,” she added.